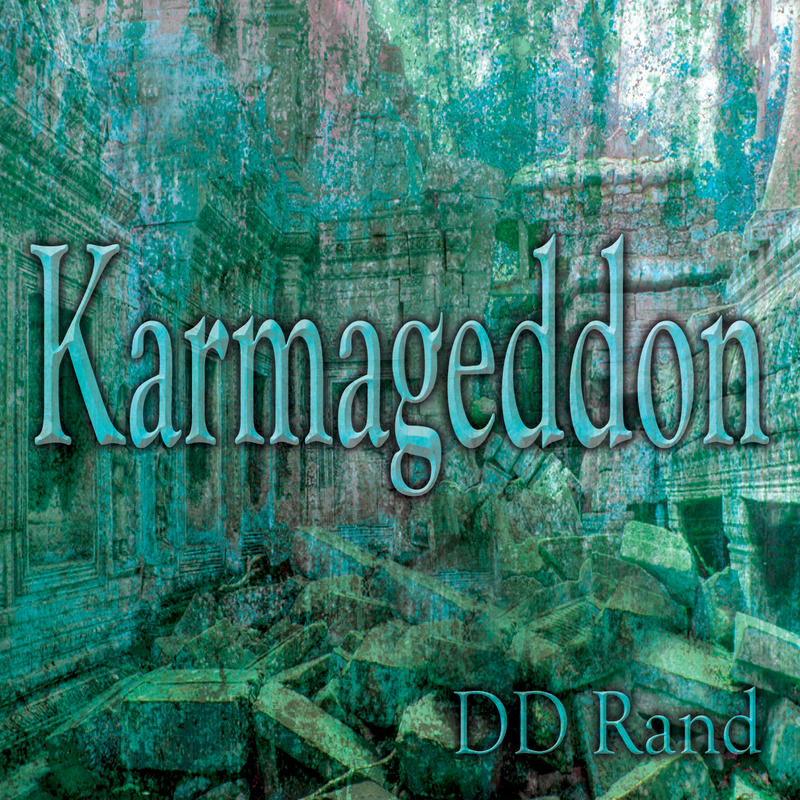 DD Rand Former “Ravage” Guitarist (Shrapnel Records) has recruited lead vocalist “Stew Plouvier” for his latest release, a four song EP titled Karmageddon. “Stews vocals add a new dimension to DD Rand’s already powerful solo material” quotes Jeffrey A Swanson, President of Dark Star Records. 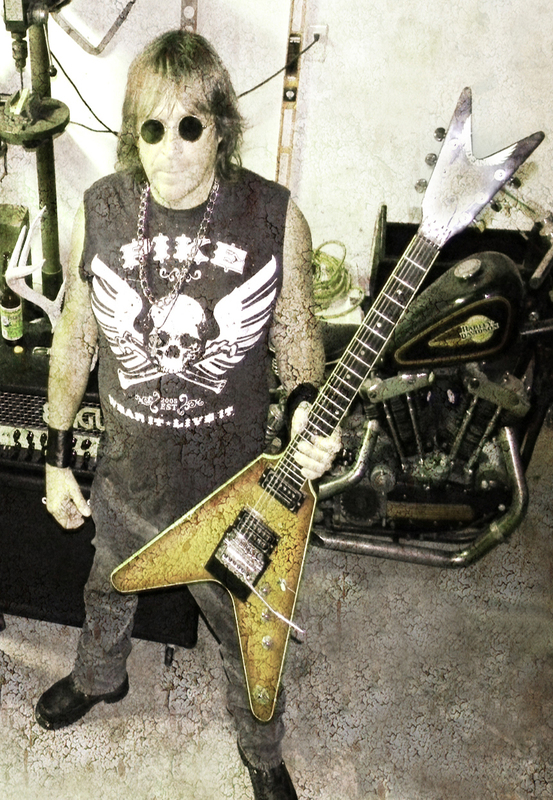 The song Karmageddon will also be included in the movie and on the Soundtrack to Jezebeth 2 “Hour of the Gun” Directed by Damien Dante. The New EP is now available on iTunes and wherever digital music is sold via Dark Star Records and Sony Music.